Malaga and Sevilla will play their thirty-eighth game of the La Liga season at the Estadio La Rosaleda on Saturday, 23rd May. The teams last played in January this year and Sevilla won the game 2 – 0. 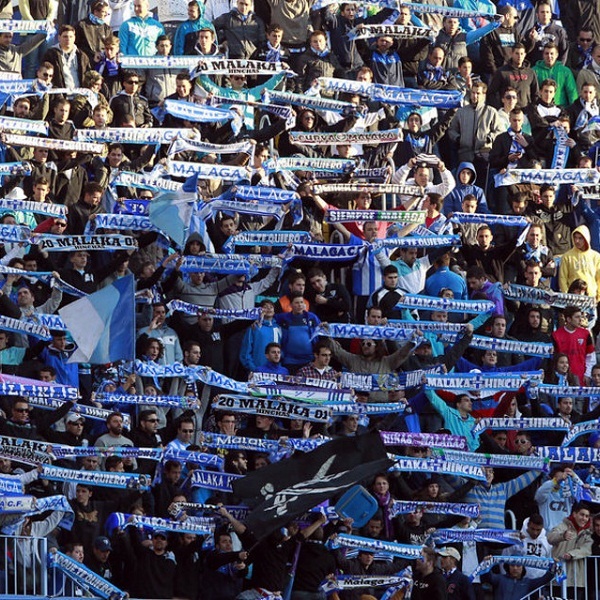 Before that they played in February 2014 and Malaga won the game 3 – 2. Malaga is eighth in the league with 50 points having won 14 games, drawn 8 and lost 15. They are two points below Athletic Club. Sevilla is fifth in the league with 73 points having won 22 games, drawn 7 and lost 8. They are one point below Valencia. A 1 – 1 draw is the most likely outcome with William Hill and Bet365 offering odds of 8/1 and 13/2 respectively. Malaga: Kameni, Rosales, Angeleri, Weligton, Torres, Darder, Camacho, Castillejo, Koman, Horta, Guerra. Sevilla: Sergio Rico, Figueiras, Arribas, Kolodziejczak, Navarro, Mbia, Banega, Suarez, Iborra, Reyes, Gameiro.